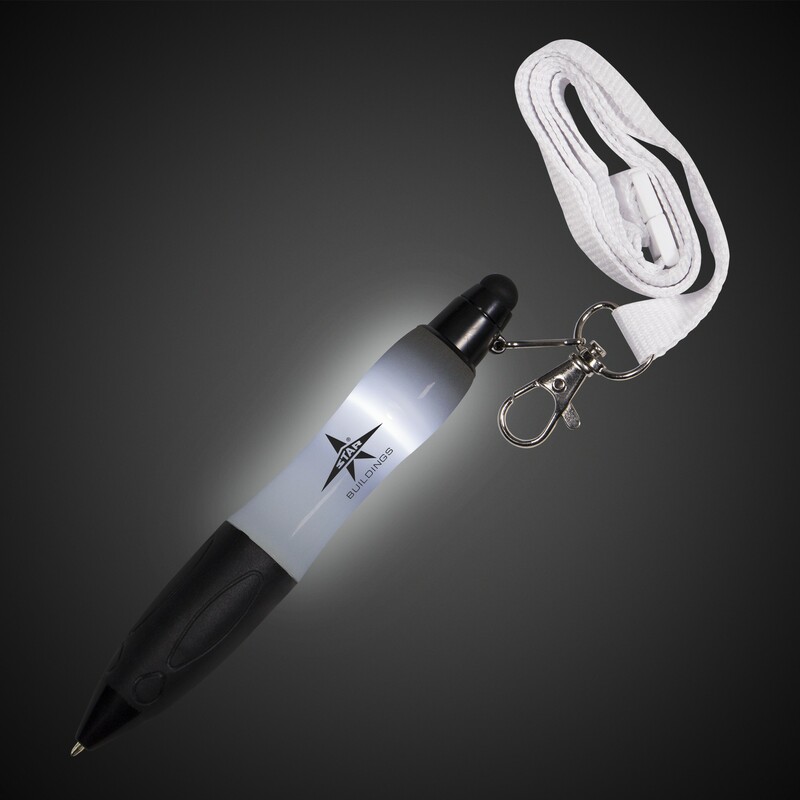 Our black and white Jumbo LED Stylus Pen is perfect as a high tech gift, signing credit card receipts in a dim restaurant, keeping score at a night time golfing event, signing autographs at a convention, or many other uses. Each pen writes in black ink with a simple twist of the black rubber grip. 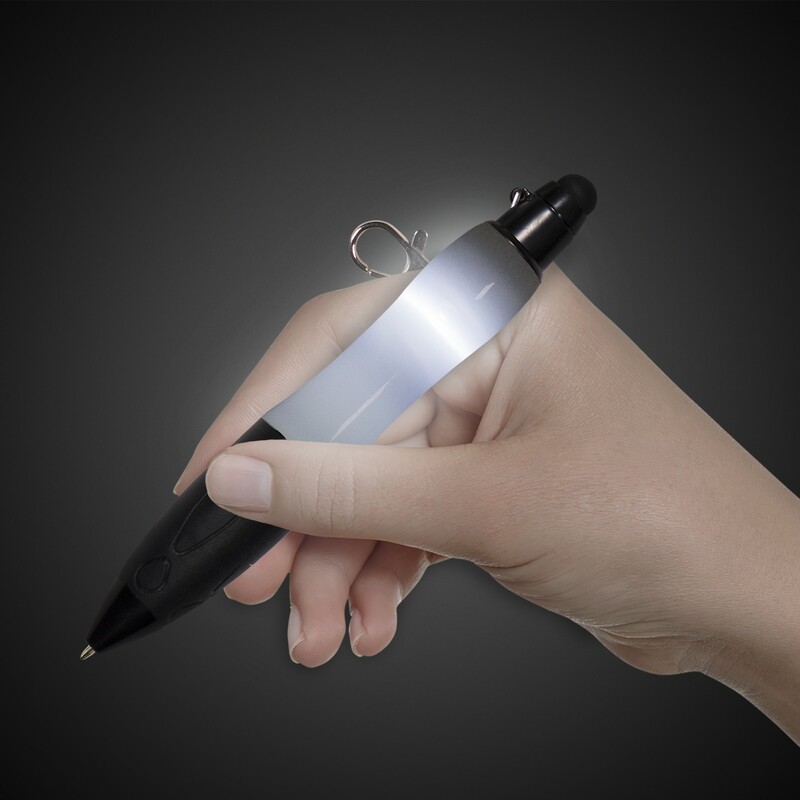 The bright white LED is perfect for reading in a dark room or to use as a flashlight. 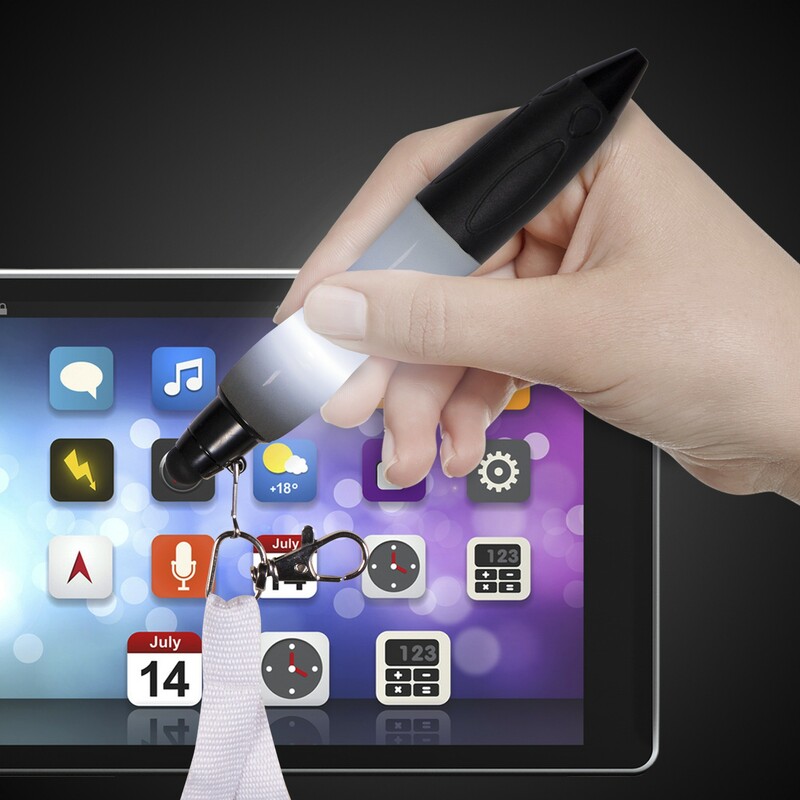 The pen easily turns on and off by pressing the soft rubber stylus tip. 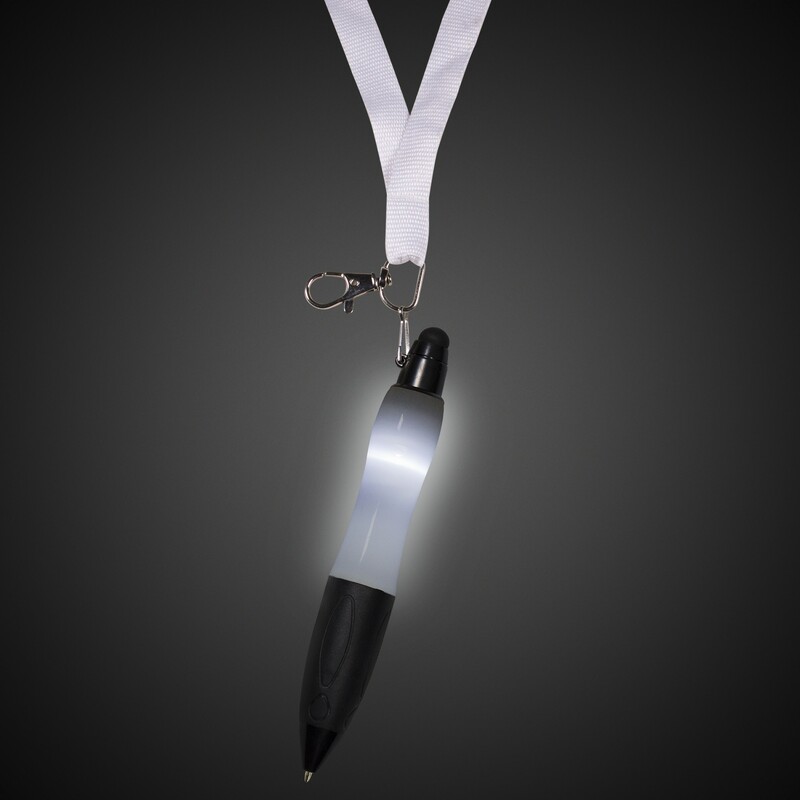 A 34" flat, white, nylon fabric, breakaway lanyard is attached. Non-replaceable batteries are included and installed. 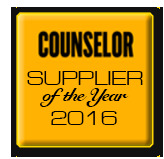 Customize by adding your company name, logo, or advertising message and enjoy a stylish promotional giveaway!